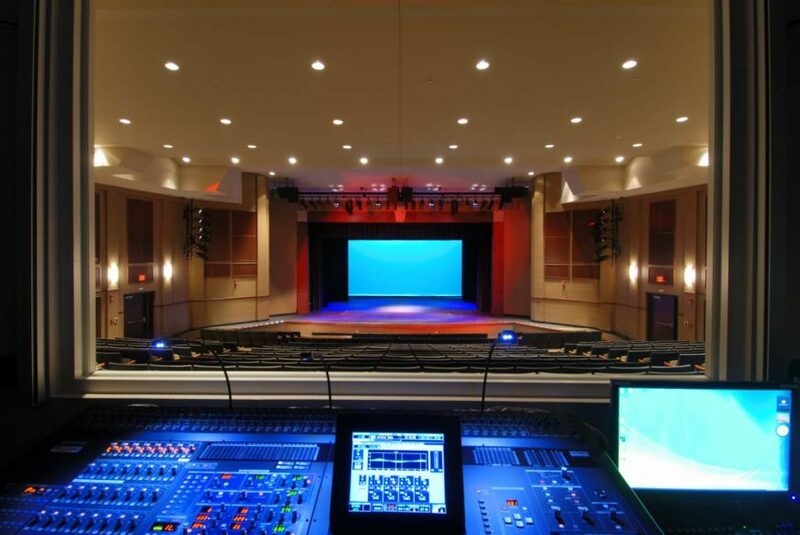 With the advancement of technology, live sound systems have intelligent and innovative controls, powerful sound, and remote system management. 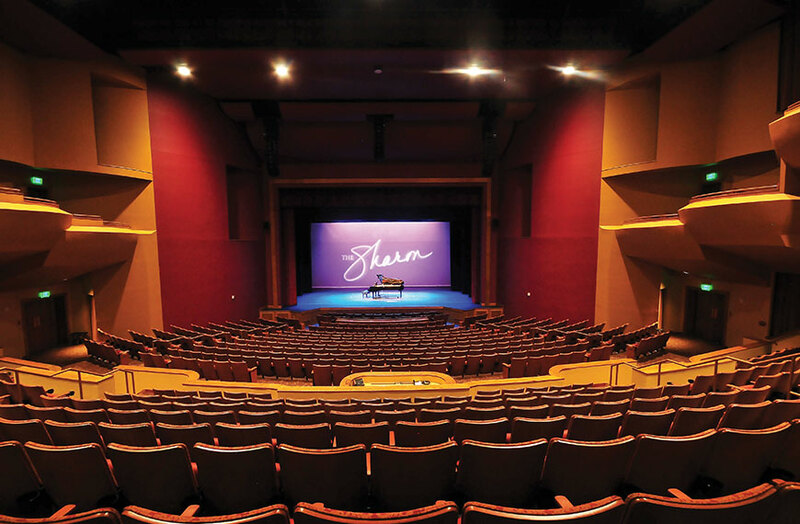 Bring your audience an experience that they won’t forget with a range of systems that create the atmospheres you want to achieve. 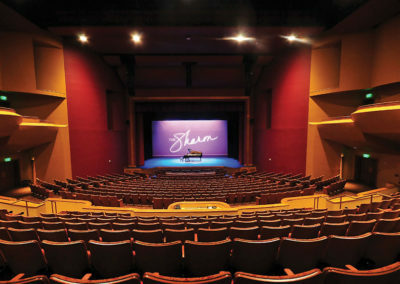 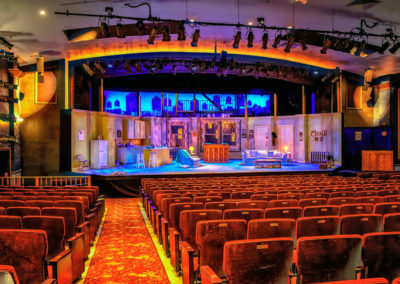 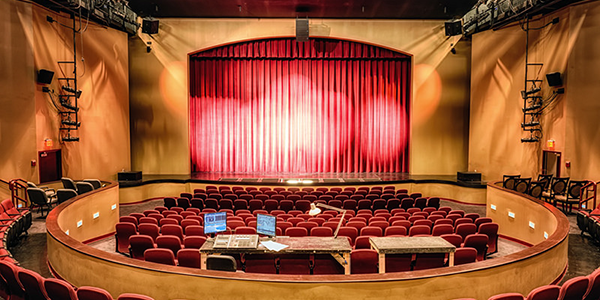 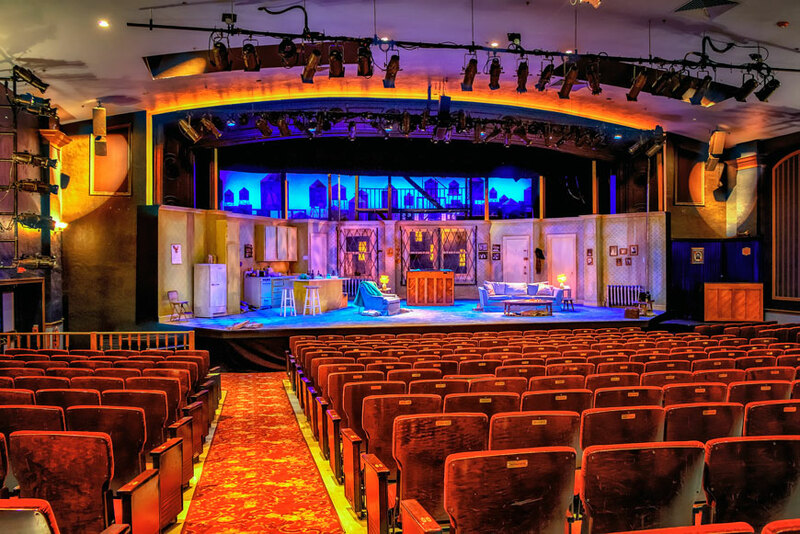 From black box theaters to large performing arts centers, our certified staff will work with you to build a system that brings your vision to life. 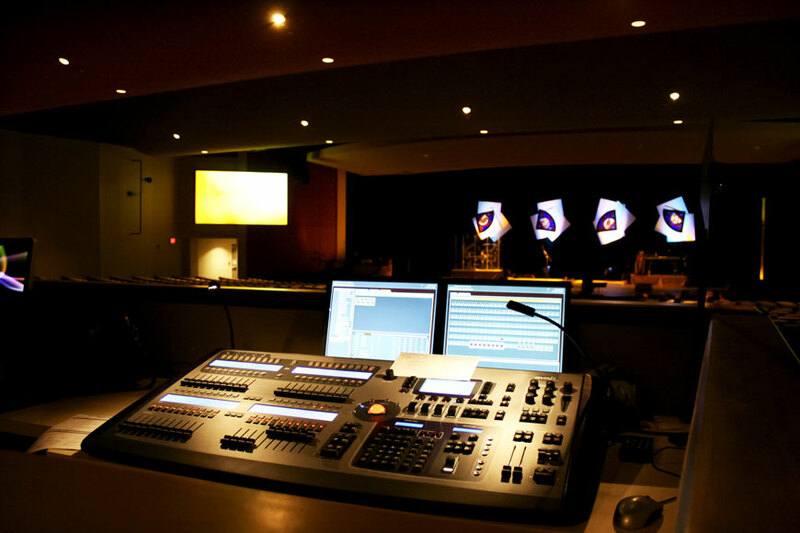 At BCI, we work with you to customize your live sound system to meet the needs of your theater, house of worship, or other live music venue. 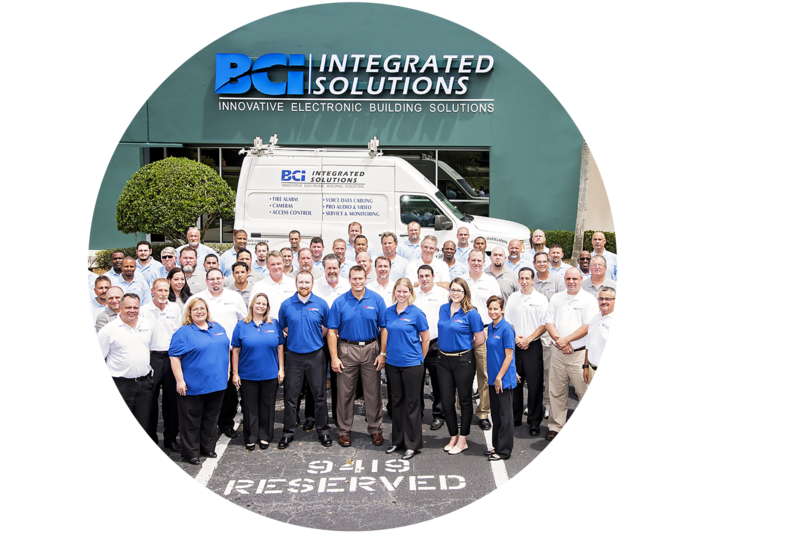 We have offices in Tampa, Orlando, and Fort Myers, making installation and service calls to Tampa Bay and the surrounding area easy. 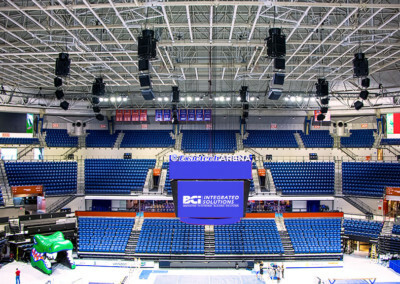 We can also provide the solution you desire for your venue anywhere in Florida, across the Southeast, or anywhere in the United States. BCI offers a comprehensive process to determine the best integrated solution for the live sound system of your dreams. 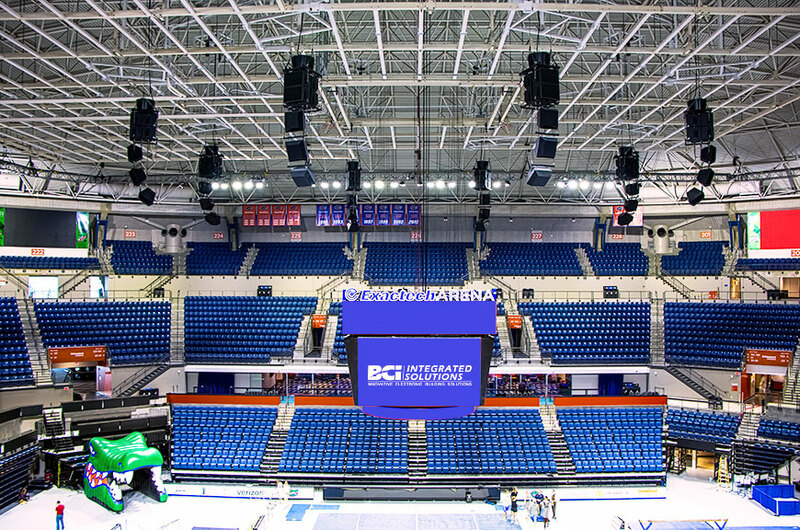 BCI takes the cream of the technological crop to develop a live sound system specifically for your needs. 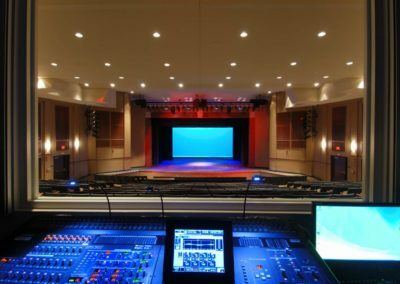 We analyze the space of your theater, stadium, house of worship, or other venue and design the sound system compatible with your needs. 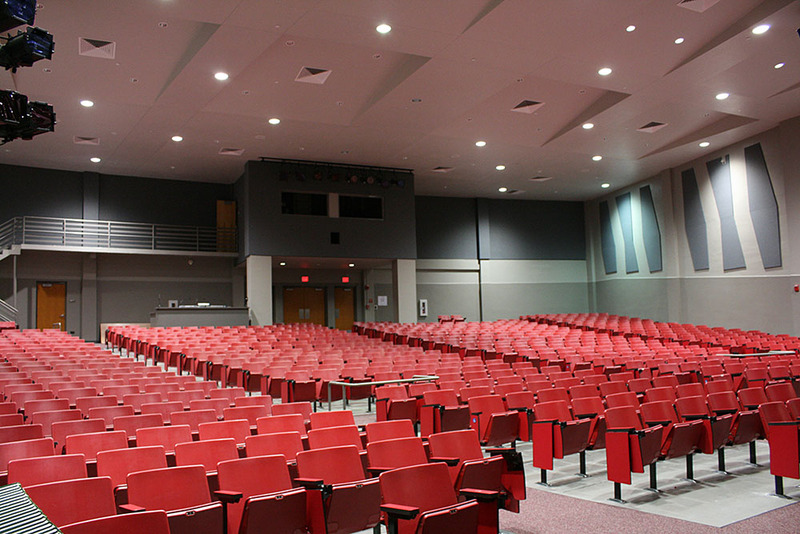 That way, you can captivate and impact your audience for years to come. 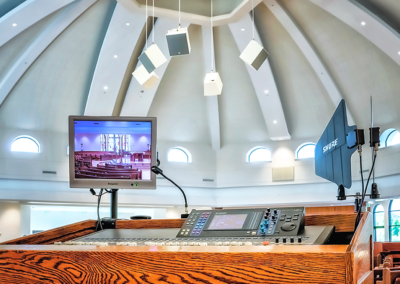 The sound system we install will give you the degree of control and sound clarity you desire, and can be easily maintained, upgraded, or serviced by our technicians. 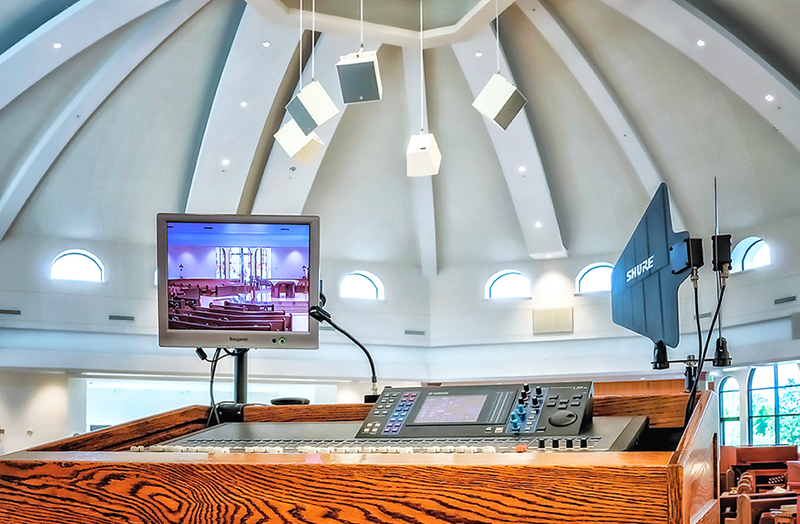 We can create a live sound system from scratch based on your specifications. 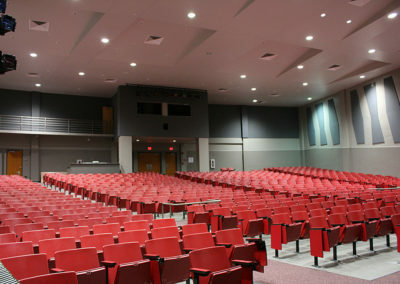 Reach out to us today for a comprehensive analysis and design for your project.